Hotel Lav-Kush Deluxe is in the field since 1990 having repeated clientele from all parts of the country, providing – “Great value and extremely clean environment in Paharganj”.A charming hotel located in the heart of the city at a stone’s throw away from all important landmarks.The hotel provides excellent services and helping staff with the right blend of luxury. 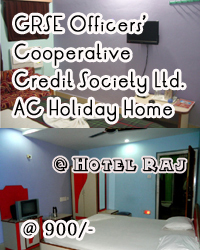 It offers 32 rooms including budget, deluxe, executive, suite rooms available at your convenience. All the rooms are fully equipped with all contemporary facilities .The hotel also provides airport pick up and drop services and several other facilities to the guests. A minute walk from New Delhi Railway Station. 14 km. from Domestic Airport and 20 km. from the Indira Gandhi International Airport. 1 km. from Connaught Place (now Rajiv Chowk), a luxurious shopping hub with best dining joints and almost all airlines offices. 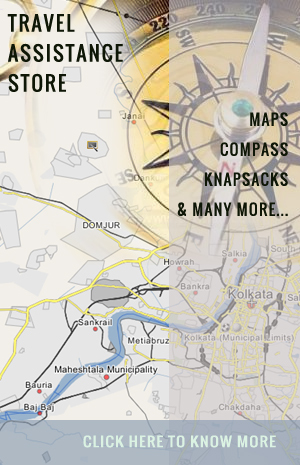 In close proximity to the markets of Karol Bagh, Palika Bazaar, Janpath and Paharganj. 6 km. from the world heritage site Redfort and Jama Mashid next to Mandir Gauri Shankar, Old Fort and River Yamuna One of the most revered river in Hinduism. In close proximity of key areas like Diplomatic Missions and Parliament House Just 6 km,away from the Rashtrapati Bhawan -The home of President of India. 1 km. away from famous ancient temple “Jhandewalan Mandir”-The abode of Goddess Durga and 3 km. from the Birla Mandir. 33 Elegantly Furnished Rooms with Direct Dialing System. Attached, Spacious Bath with round the Clock hot & cold water with auto dispensable room fresheners. 24 hours power backup, special provision for business assemblage, Fax/Printer copier service on demand. Unparallel 24 hour customer care and room service. LCD TV with Cable Facility. Tour & Travels at Reception Counter. In house Wi-Fi & internet accessibility. Spacious bedrooms, furnished furniture, a perfect blend of comfort and aesthetic appeal. Pick-up & Drop facility from Airport.